In the early 1970s, the chemical triclosan began to appear in a multitude of products. 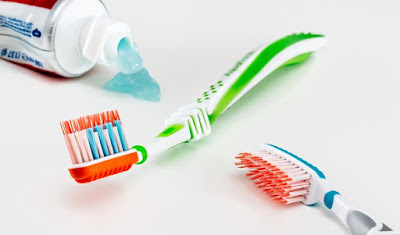 From soaps and toothpastes to cleaning supplies and pesticides, triclosan was reportedly an effective antibacterial and antifungal compound. Pretty much immediately after it started appearing in household products, the FDA commenced investigating the chemical's safety profile, but it wasn't until 2016 that it established a final, clear regulation.